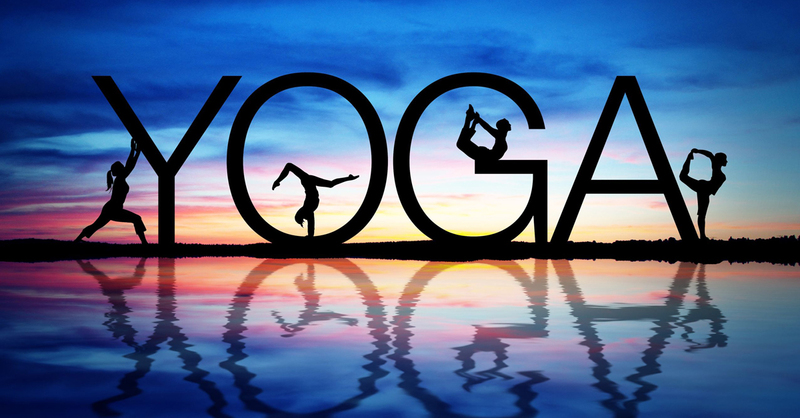 We are excited to announce the return of free weekly mat yoga classes to the library! We welcome certified yoga instructor Danielle Masa, who has experience teaching yoga in various libraries and studios. Bring a towel and water bottle. PLEASE NOTE : Classes will be every Wednesday in May and June EXCEPT FOR MAY 8 AND JUNE 19. RSVP ON OUR WEBSITE. 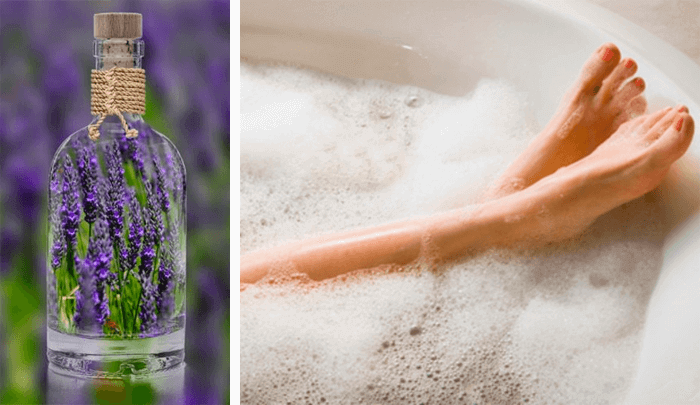 Mothers' Day is right around the corner, so what better time to learn how to make some natural, essential-oil based products to pamper Mom (or even yourself!) during this hands-on workshop. Geeta Lahiri, a wellness educator with Young Living, will show you how to make some lavender bath salts, a Happy Mama roller, and Bouquet of Love lotion RSVP on our website. 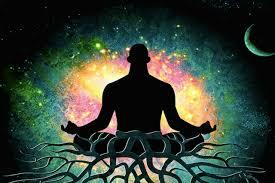 Treat yourself to a guided meditation class after a busy day. RSVP on our website under Event Registration. 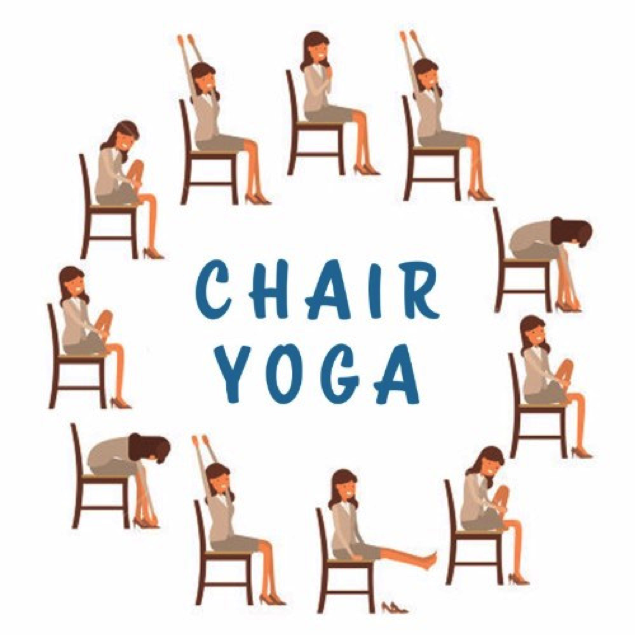 Join us for some introductory chair yoga! We will be streaming videos of chair yoga workouts. 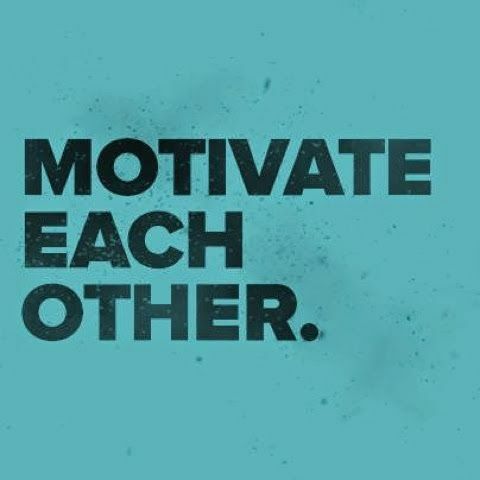 Hosted by Sandra Michelsen, who conducts our meditation and wellness classes. Participants are encouraged to bring towels and water bottles. 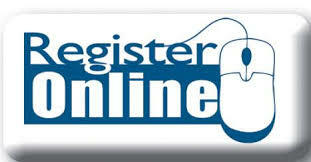 RSVP on the homepage of this website, under Event Registration. Escape the stress of every day life with some mindful coloring at the library! 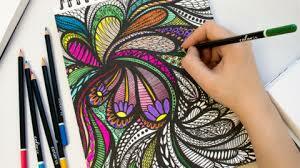 Join us for a relaxing afternoon of coloring, herbal tea, snacks, and meditative music. With its soothing and meditative qualities, coloring is a fun and easy activity that can help lower your stress levels and push negative thoughts aside. RSVP on our website under Event Registration. PLEASE NOTE : DUE TO THE AVAILABILITY OF THE COMMUNITY ROOM, THERE WILL BE NO MINDFUL COLORING ON APRIL 23. Accredited instructor Lee Bergman returns for spring T'ai Chi Chih, an exercise of slow and gentle movements based on ancient wellness principles of the Far East! Potential benefits include stress/tension reduction, better balance, muscle/joint toning, improved circulation and flexibility, and overall sense of wellness. Make-up days (if needed) will be on Tuesdays, June 18 & 25. Cost is $70 for all 10 classes. This is not a library program (although 15% of the proceeds are donated to the library), so for more information or to sign up, please contact Lee Bergman directly at leebergman7@hotmail.com. Class is limited to a minimum of 10 and a maximum of 20. No special equipment or clothing is required. Participants may wear comfortable, flexible shoes or no shoes. Class can be modified for sitting on a chair if needed. "The Next Chapter" Grief Support Social offers an informal setting for connecting with others who have also experienced the loss of a loved one. No RSVP necessary. 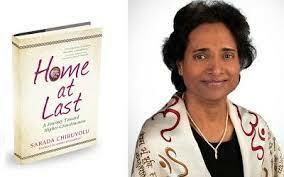 Sarada Chiruvolu, author of Home At Last: A Journey Toward Higher Consciousness , will visit the library to discuss her personal spiritual journey to self-realization, which is chronicled in her book. Chiruvolu says, "The book explains how I reached that state without relinquishing the life I was given; having a family, a career, and an active social life with all the responsibilities inherent in those roles." RSVP on our website under Event Registration. 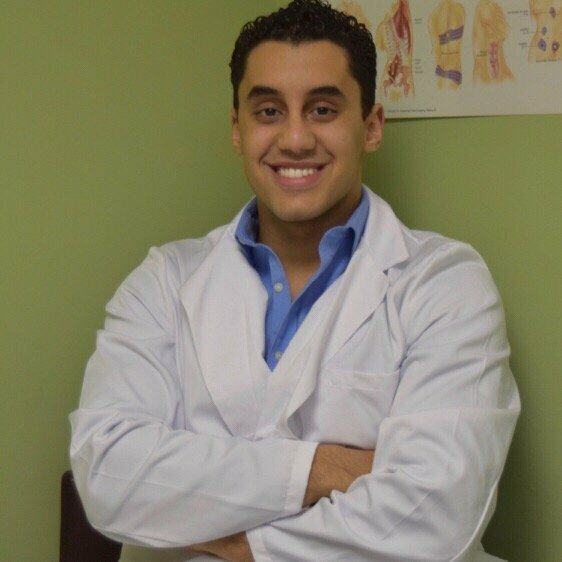 Chiropractor Dr. Mohamed Al-Sayed from Care Chiropractic in Cedar Grove will give a presentation on hypertension. Guests will learn some practical approaches to help this common condition, as well as the science behind blood pressure in laymen's terms. RSVP on our website.